From a local bank to a regional medical center – Dover Roofing has you covered. When you measure your roof in 10’s of thousands square feet, we are the right ones for the job! 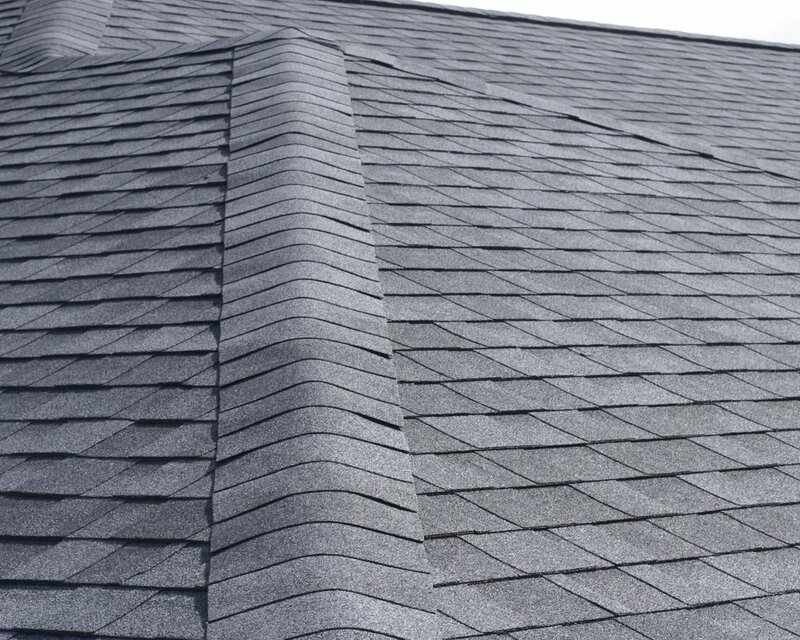 We are equipped to provide a complete roofing installation, including all types of metal trim, coping, and flashing. No matter what the source of your leak is, we can fix it and recommend a proper long term solution.